Studio Ditte is a Dutch design label with unique interior products. 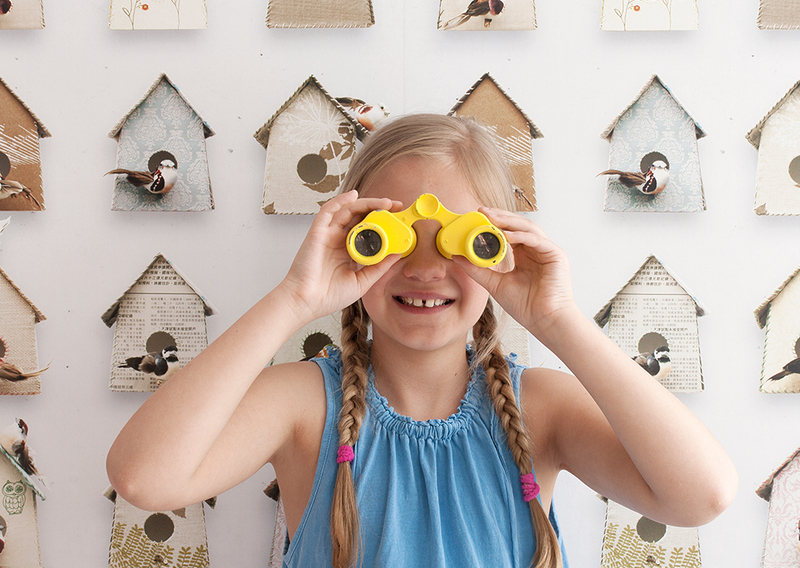 The products are designed with love and attention to detail by Marieke, Natasja and Endry. In the designs of Studio Ditte you will discover a new detail every time. The collection consists of wallpaper, bedding and wall stickers. 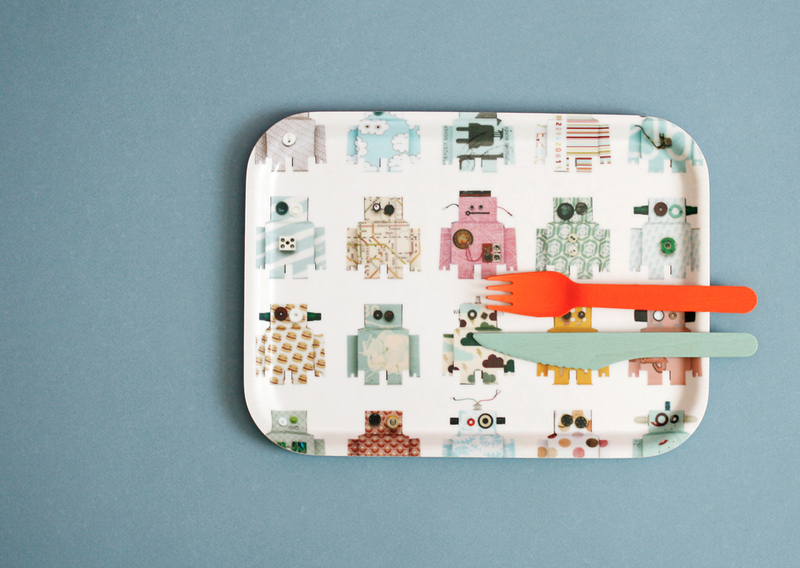 Products with original prints that make you smile. We want to add something to the user’s perception of the environment by giving everyday life an extra touch. A hidden story, an element from another culture or a twist that makes you think about things. We believe in people and their emotions, desires and dreams. Studio Ditte was founded in 2005 by Marieke Dirks, Natasja Heesbeen and Endry van Zwam. We met each other at the Royal Academy of Art in The Hague. At the academy, we discovered our equal passion for designing beautiful products. Studio Ditte has become a brand that we are very proud of. We are a nice and small company and our collection is now sold worldwide in more than 250 stores. We work together with a fulfilment company, that pack our products carefully and send them to you with care. The products of Studio Ditte are produced with care and attention in Europe. Not too far away, so we can maintain close contact with our manufacturers. The wallpaper collection has been printed since 2007 with a manufacturer in the Netherlands. The wall stickers are also printed there. The bedding is manufactured in Spain.